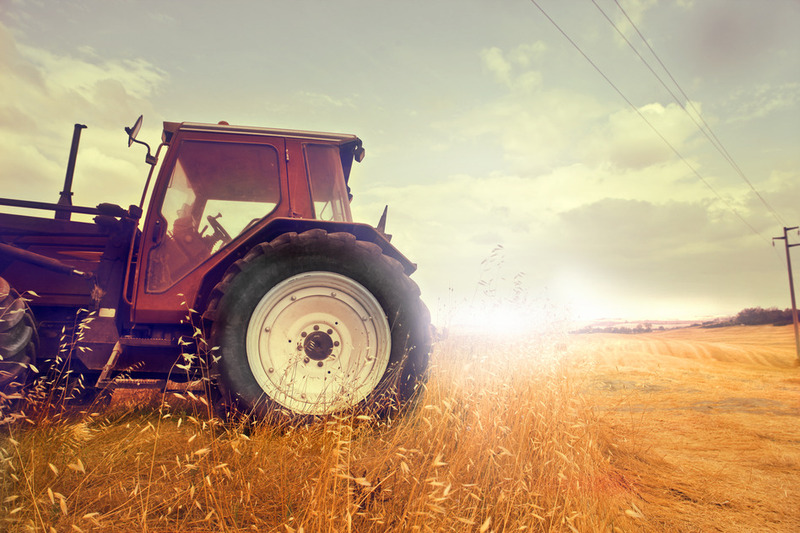 A tractor is a huge investment, and maintenance is essential to keep it running well. Without proper tractor maintenance, its moving parts and pieces become degraded and break down, contributing to poor functionality and potentially hazardous operation. Luckily, developing and adhering to a good tractor maintenance schedule can help you avoid this outcome. Read on to learn more. One of the most critical aspects of good tractor maintenance is also the simplest: the visual inspection. A simple visual inspection can expose problems ranging from minor cracks to major leaks, and it’s an important action to get in the habit of – regardless of the season or proposed use. Radiator fluid helps to keep the tractor’s engine cool, and if it gets low the tractor could easily overheat. Because of this, it’s important to check the radiator fluid levels before every use. What’s more, you’ll also want to flush the radiator fluid on a regular basis. This small maintenance tip helps keep your engine in great shape. As is true with any motorized vehicle, oil is a critical piece of a smooth-running engine. Because of this, it’s important to check the motor oil before every use, and add or change the oil as needed to keep the engine running smoothly. Air filters are not as critical as things like radiator fluid and engine oil, but they do impact the tractor’s overall performance. To keep your tractor in good running order, check the air filter on a regular basis. Dirty air filters result in exhaust-tinged with black smoke. If your air filter is contaminated, clean it with an over-the-counter solution, or simply install a new one. A tractor’s tire pressure influences the way it rides and handles, so it’s important to keep it within good ranges. Keep a tire pressure gauge on hand and check your tires accorded to the PSI rating printed on the tire itself. In addition to making the tractor safer to operate, maintaining good tire pressure also extends the life of the tractor’s tires. There’s nothing worse than a tractor that won’t start on a cold day, and a bad battery could be the culprit. Avoid this frustrating experience by checking the tractor battery on a regular basis. If the tractor has been starting weakly or not charging at all, clean the battery terminals for a better connection. By engaging in a regular tractor maintenance schedule, it’s easy to keep your equipment running as strongly as possible. For an added boost of performance, check out our Nitro Nine additives, which will keep your engine running smoothly for as long as possible. Contact us today to learn more!